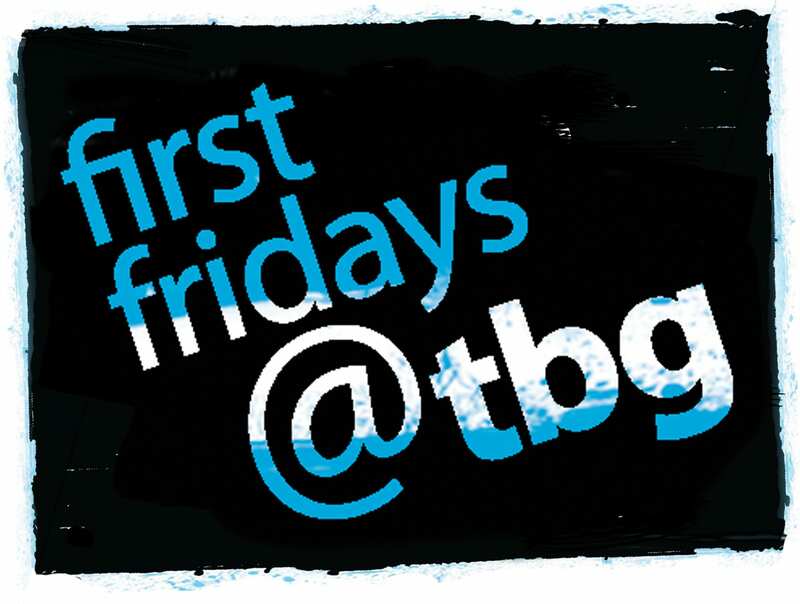 Our popular First Fridays @TBG continues with FREE curated events and performance opportunities for the TBG community. During Works in Progress, writers are pre-selected to share up to 10 pages of their script in progress in front of an audience. 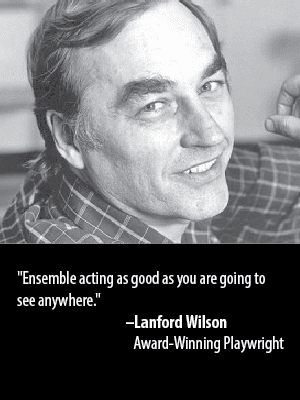 Actors will be cast on the spot at TBG at 6pm (no advanced casting allowed) and the readings will begin at 6:30pm. 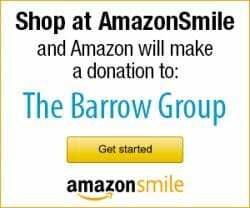 Writers: To participate, email your submission (up to 10 pages) to firstfridays@barrowgroup.org. Deadline to submit is Friday, April 26th. Writers will be notified by April 29th.